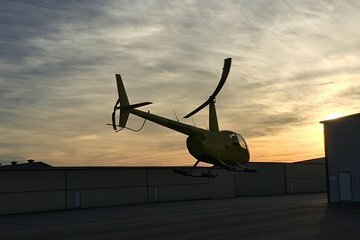 A helicopter ride from Savannah to Tybee Island at sunset shows off the city at its most romantic. Admire views of the Tybee Lighthouse, Fort Pulaski, and the historic downtown backed by the sunset as your guide narrates the flight with little-known trivia about the area. Be sure to bring a camera—these views can’t be beat.